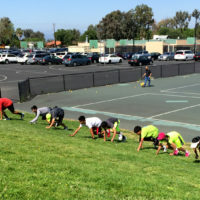 For Junior players, our program consists of 4 different levels: Beginner, Development, Competitive and High Performance. 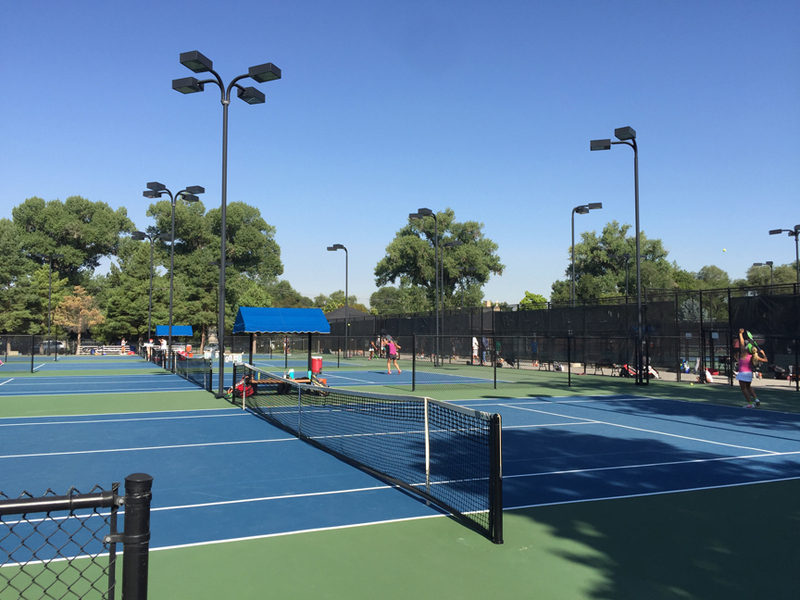 We have multiple training locations, make sure to double check with us to ensure the right location and schedule for your player. 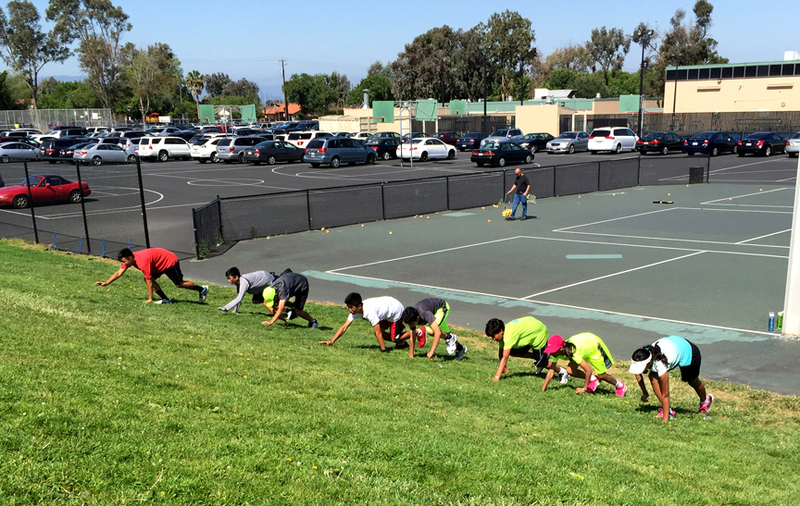 -Beginner and Development: For players who are 11 or younger with limited or no experience. 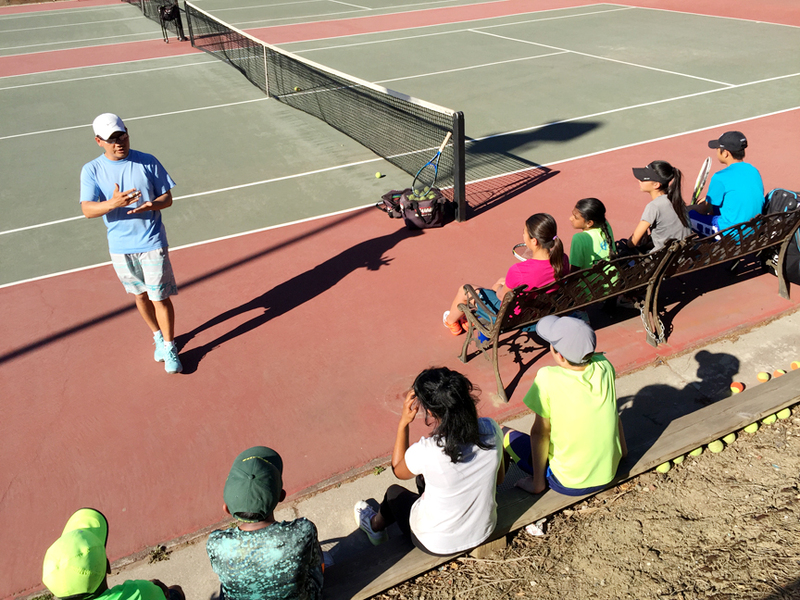 They might have some prior training but lack of competitive training such as USTA JTT (team tennis) or tournaments. 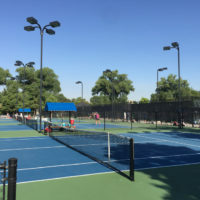 -Competitive: For players 10yrs or older with more developed tennis skills and with experience with team tennis and tournaments. Players should have at least 1-3 years of prior experience. 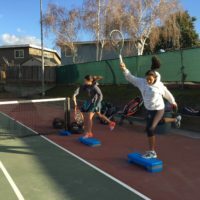 -High Performance: For players with extensive tennis training, who might have earned high ranking in their section or nationally. 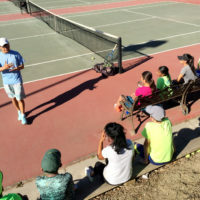 -Private Lesson: Available for more individual attention at all levels and the lesson can be catered to a player’s special needs. 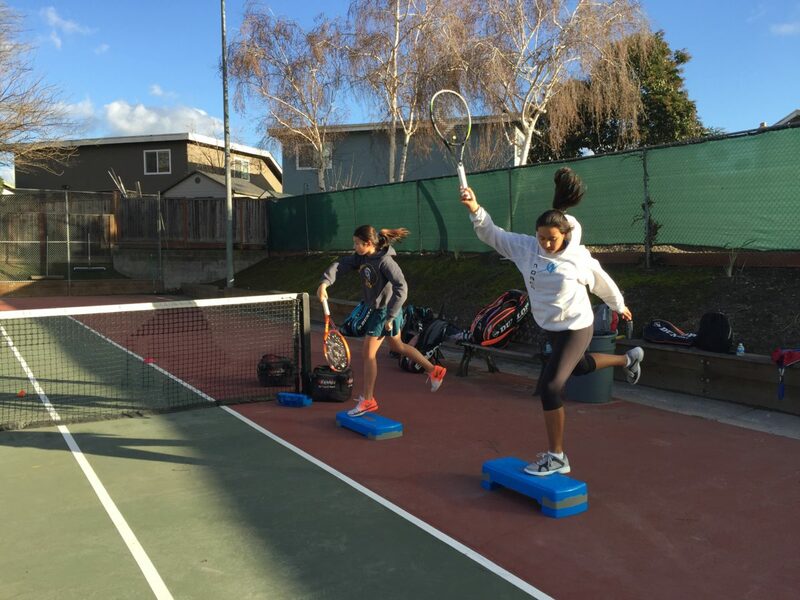 -Tour Pro Training: Training available for tour players offered by our ATP and ITF tour coaches, including practice and drill, traveling coach, strength and conditioning, etc. All players are required to sign up for lesson packages 10 or 20 lesson credits. There 2 different kinds of credits (at different rates): Beginner-Development or Competitive. Each package is good for 120 days from the date of sign up. At Almaden Golf and Country Club 9-11am, Monday-Friday. $300 Per week.